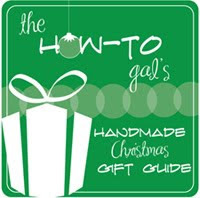 I'm back with the fourth segment of The How-To Gal's Handmade Christmas Gift Guide. 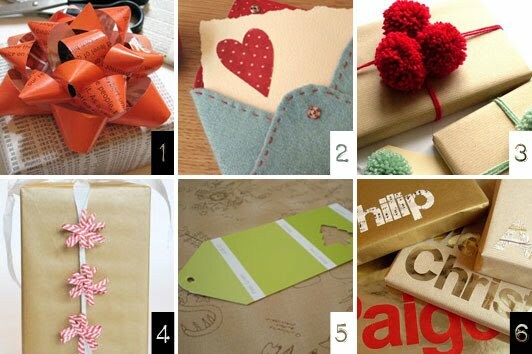 DIY Christmas gifts presented with handmade wrapping is the cherry on top of a good gift. Check out these tutorials for different ways to add a personal touch to your Christmas presents this year.